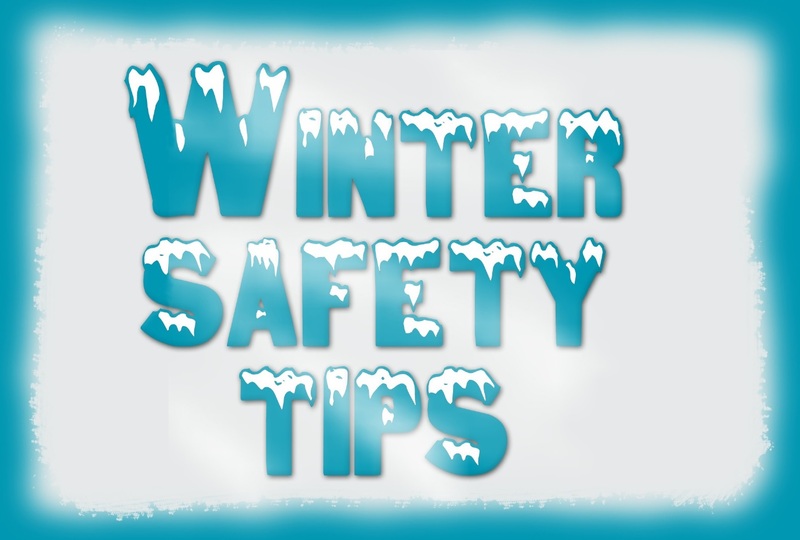 Winter Safety Tips | Russo Bros. & Co.
Make sure you raise your heat above 73 degrees in extremely cold weather. If pipes run through cabinets or vanities, open the doors to let warmer room temperatures flow in. Keep water moving through the pipes by allowing a small trickle of water to run. The cost of the extra water is lower than the cost of repairing a broken pipe. After turning off the main shut off valve, open faucets in the area. Melt the frozen water in the pipe by warming the air around it. Be sure not to leave space heaters unattended. Once pipes are thawed, slowly turn the water back on and check pipes and joints for any cracks or leaks that might have caused the freezing.